What’s the future of Swimming? Recently I got caught up in a discussion with a swimmer friend about the future of technology. Somehow we ended up comparing the progress in technology to the progress in swimming and what seemed to be totally swimming unrelated in the beginning of course ended up being a heated swimming discussion between the two of us. What follows is a sum up of my personal opinion and our ramblings that started with the simple question and answer below and went on for far too long. We know there are certain things that work no matter if you’re a pool or open water athlete, no matter if you swim sprints, middle-distance or distance events…all the greats of the past and the present have figured out those little details that work. But still a lot of athletes and especially coaches wonder what will the future bring to the sport of swimming. How are things going to change and what might be something only few are trying today that will be the next big thing to do to make your athletes fast in the future? Well, the answer is pretty simple – nobody knows! Over the past few weeks I had a hard time to find my way to the pool. Life as a soldier finishing up my duties with the Swiss Armed Forces and the winter weather have been issues but the biggest issue was being teamless (think I just made up a new word). Besides not finding the time to go swim what was missing when I actually made it were my teammates. Don’t get me wrong, I don’t mind to go and swim on my own, mix up lane lanes with the “normal” people. I can do a set and push myself, it’s just not the same. I remember the time when it used to be my coach and I almost every early morning…just the two of us…him ready to send me to hell and back…I ready to chase my dreams…both of us working to achieve a goal, working for a swim that won’t even last over a minute. Just the two of us, yet it wasn’t the same. Although I did swim almost every morning on my own and often did different workouts than my teammates in the evening, I was part of something bigger…a TEAM! Swimming in the years B.J. (before Jaked) supposedly wasn’t a sport of high interest. There seemed to be a lonely warrior, Michael Phelps, on a quest to bring swimming to the main stream and into the living rooms of millions of people. The road to his 8 gold medals at the 2008 Olympics certainly took swimming out of the 4 year shadow the sport was known for. But who would have thought that this would be just the start of swimming media mania? The so called “shiny suits” made their way into swimming and with them the world record line on television looked like a technical error by the broadcaster with oftentimes the full field ahead of it. Swimming was nothing like we knew it B.J. anymore. Legends were taken down and the rate at which world records were broken was higher than any FINA staff member possibly could hold up with. Most WR probably never officially were one as the approval process took longer than another swimmer taking down the new standard once more. I wonder if they even cared to hand out the official certificate you’ll get for a WR. FINA’s administrative expenses must have tripled at least during the shiny suit era. And of course selling suits that regularly ripped after a single use had to be more than just a great business to be in. Let’s face the truth, most of us were not sponsored by one of the suit manufacturers and the pressure to under perform or get beaten up at a meet wasn’t an option and the dollars bills ended up wrapped around our bodies in form of one of those shiny suits. In my last post titled “Champions ingredients” I listed five common factors that I think make a champion not just in swimming, but in any sport. As coaching starts to become my primary responsibility at the pool, I realize there are five important things to keep in mind doing this job. I still consider myself a total rookie and this post is directed more toward swim coaches who are just beginning their coaching career. However, these five points can apply no matter where you are in your coaching career. 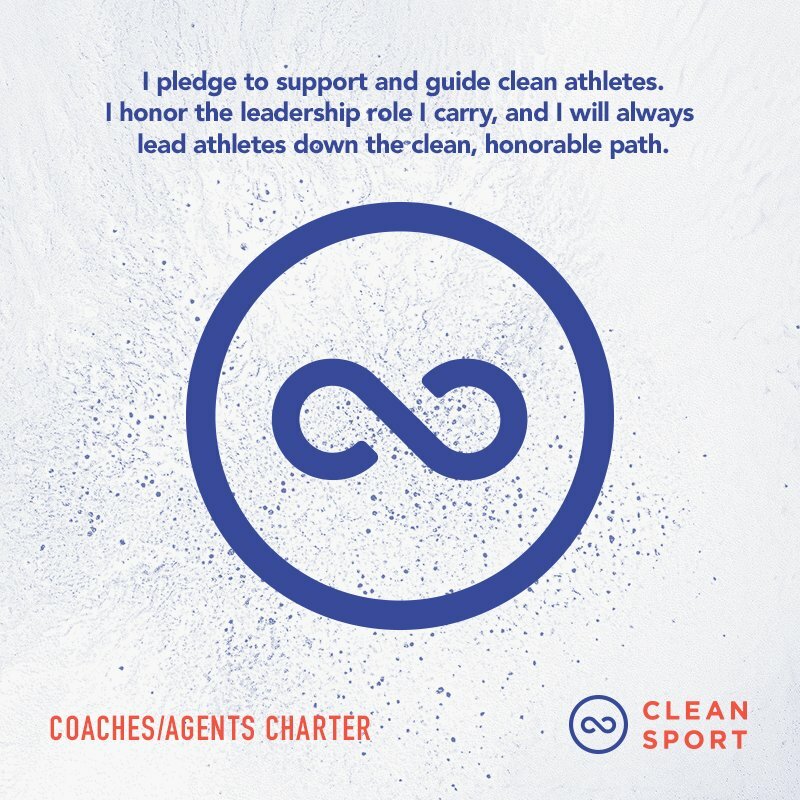 Although I wrote this post with the goal of sharing some of my experiences and help swim coaches, I realize that this information can also help athletes as well. After all, at the end of their careers, many swimmers end up coaching themselves to a large extent. So no matter if you’re just starting out in your coaching career or have been on deck for a long time or you are an athlete learning how to coach yourself, I hope you find something useful. Something I get asked a lot lately particularly by people not familiar with swimming is “What makes a champion in your sport?“. What I’m about to tell you could apply to almost any sport but, of course, comes from what I believe makes for a great swimmer. First, let’s try to clear up why it is so hard for newcomers to break into the top. It seems that you see many of the same athletes dominate a sport for a long time as newcomers slowly work their way up to take the baton once the champions leave. Rarely do we see someone breaking into the top right away. This gradual process is most likely due to the fact that the best often keep getting better. But what is it that separates the best from the rest? And what do you need to even have a chance to make it to the top yourself? What follows are five important ingredients or requirements to become a Champion. An Olympic medal, the dream of every athlete! It doesn’t matter what sport the athlete won the medal. If you ask those athletes, it’s the moment they all remember as it was yesterday. The moment they took their place on the medal stand and eventually being awarded for their efforts when the winner’s flags are raised will forever be one of their most valuable memory. The link to this special moment created by the medal around their neck is what makes most of those athletes put their medal away in deposit box or another safe place and only take it out on special occasions. It’s not the actual value of the gold, silver or bronze medal that drives this special behavior but the previously explained emotional value associated with the medal. Every once in a while swimmers visit the pool besides the official practice hours. Different reasons such as doing additional work, get a missed practice done or simply to hang out with friends and relax motivate those athletes. And so comes that I did end by the pool at those odd hours myself over the last few weeks. During these hours of swimming in the lane lines open to the public I was able to observe a quite interesting world. A world with a seemingly clear defined “war zone” and her very own population separated in three different “species”. What follows is an explanation of each “species” and how you can recognize them when making your next visit to the pool.